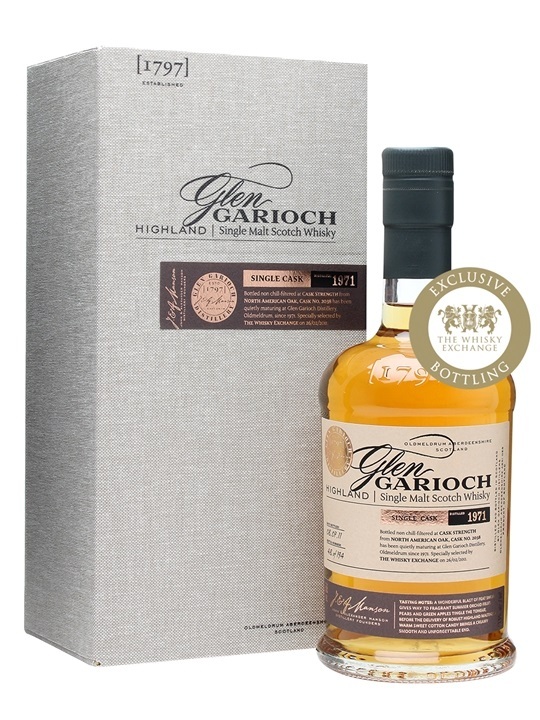 Glen Garioch is another distillery we can thank for some fantastic stuff distilled in the 70s. Very much worth searching out in my view. 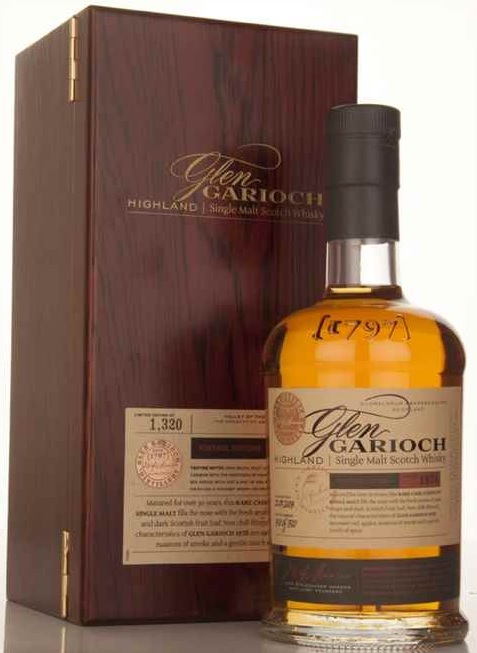 We know Glen Garioch was producing through the 70s but I wonder how early period 70s compared to late 70s – if at all such a comparison be made from a set of just 2? 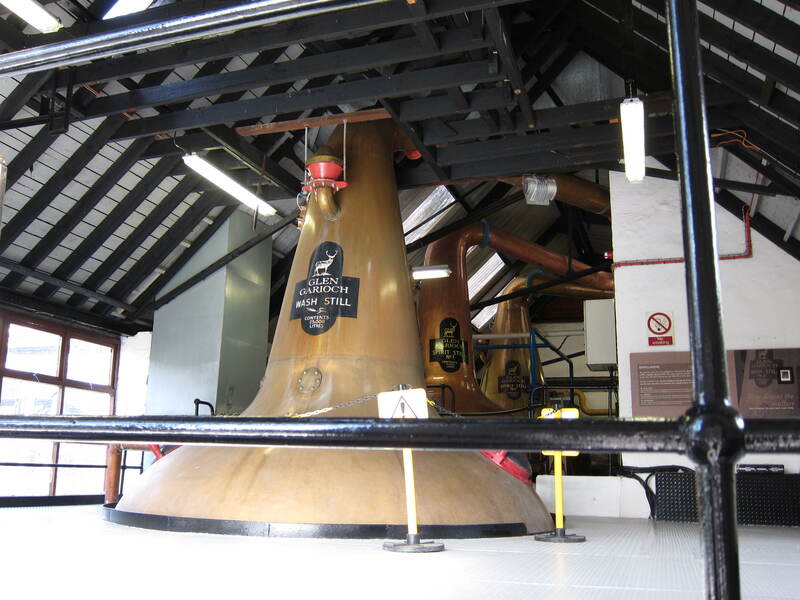 A quirk in the stillhouse at Glen Garioch, where once stood 4 stills only 3 remain, one having been removed some years ago at the orders of Health & Safety. Nose: This is one of those quiet but sublime old noses you may find in old peaters, where everything is so soft and muted but so magnificently integrated that the whole is an utter crescendo. So gentle and yet so expressive. Round and smooth but what a depth beneath. A mellow but deep and redolent earthiness. Fermenting fruit on a summer counter. Moldy funky hay, exquisitely peaty smoke, cold lumpy tar, and the merest suggestions of used woks. It’s actually really difficult to describe such a nose, there’s so much going on but it’s so well integrated that nothing stands out to be called out as obvious. Rusty oil tins and stained leather gloves. Really dried out ginger root. This one is easy to overlook – it cannot be rushed, requires a pensive mood and a room devoid of distractions. Palate: Oily and rather thick actually. Dried lemon and dried ginger buzz, and a wondrously deep and resinous old peat, the kind you have to try to know – rooty and tarry and almost dripping with some thick black oil. Drops of honey chamomile tea, ash and wispy peatsmoke. Some more farmy aspects after a few moments now, dirty stables and also unwashed oily pans. Phenomenal at this strength. Finish: Long and actually too gentle now, soot, smoke, slightly farmy notes. Dried black earth. Wondrous stuff. Nose: Between its power and its austere style, its not easy from the get go. Grapefruit and mandarin zests, cutting flinty minerals, very clean distilled oil, a few blades of grass, mentholated spirit, hint of cold butter and something sharp like WD40 cut with battery acid. Very high-toned. Palate: Rather powerful, loads of flinty minerals again and mind the keen leading edge on this one – sharp and precise. Huge acid and lots of citric zest plus bittergourd sap. Clear industrial oil for cleaning the gunk of a thousand years. I don’t get any peat at all, here or on the nose. Might be the later 70s distillations were not always peated. Some will even say this is harsh. Finish: Medium, acidic, sharp and citric still but with some green sap and raw green fruits, raw green vegetables even. 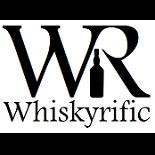 This entry was posted on June 6, 2017 by Whiskyrific in Glen Garioch and tagged Glen Garioch.